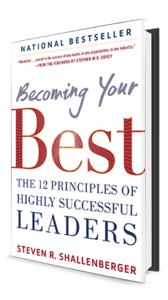 Leverage the #1 Leadership Program in the world to empower your group with the mindset and skillset to become great leaders and build high-performing teams. Many wonder how to engage employees and create a high-performing team. We understand how hard it is to lead a team, a business, or even your own life. 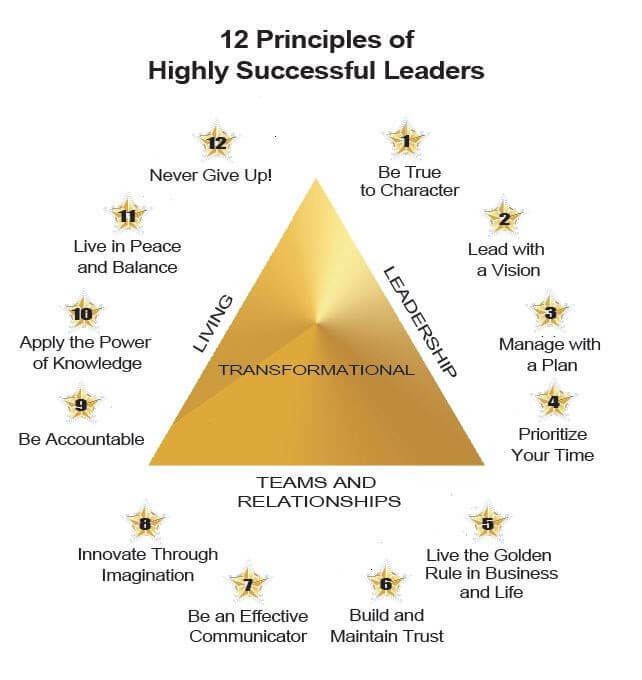 That is why after 40 years of research, we discovered the 12 principles that highly successful leaders and disruptive teams focus on to become the best! You can learn and apply these principles and get the same consistent, predictable, outstanding results. Organizations have finally found something they can use to create sustainable success. – Create a world-class learning program for your organization. – Increase sales and develop a highly profitable business model. – Improve employee engagement and increase productivity. 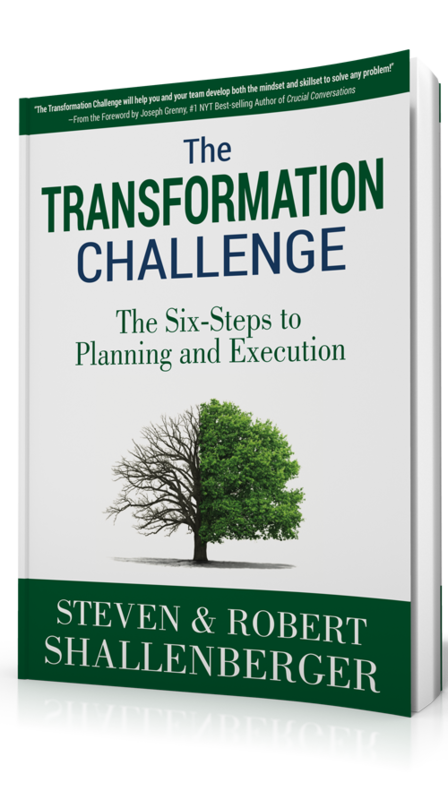 – Learn to develop and effectively execute a plan. – Learn 22 ways to create a world-class customer experience and build a loyal customer base. – Prevent burnout, increase morale, and reduce turnover. – Take an organizational assessment to measure pain points as well as opportunities for growth and profit. ✓ Customized training to meet your goals and objectives. ✓ Skills and tools that produce results. ✓ Fun and easy-to-implement material. ✓ Framework to support long-term success. 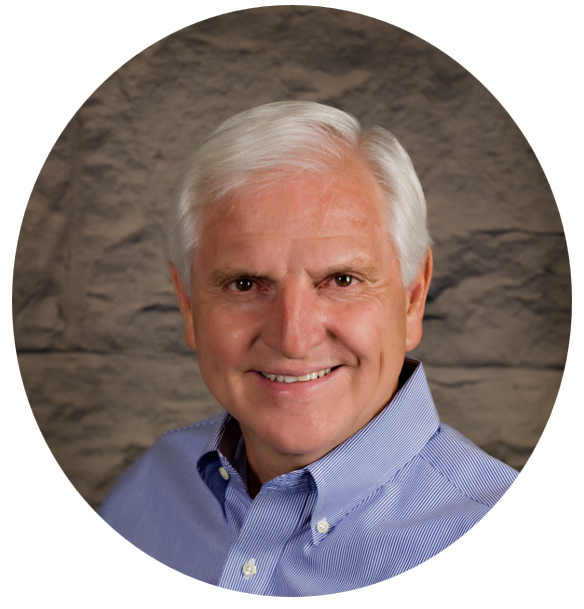 Steve has more than forty years of experience as a successful business owner, a trusted senior executive, professional corporate trainer, and a respected community leader. 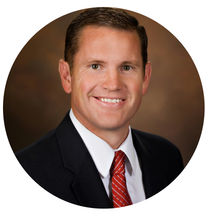 After graduating from Brigham Young University in 1976, Steve launched Eagle Systems International, a global leadership and management consulting firm. He has successfully led companies in four different industries and has a keen understanding of how to thrive in business. During those formative years, he continued his education at the Harvard Business School. Steve also worked many years with Stephen R. Covey. As a key leader, among others, he helped build the world-renowned Covey Leadership Center. He’s taken his lifetime of experience and founded Becoming Your Best Global Leadership LLC, a company devoted to helping individuals and organizations achieve their maximum potential! 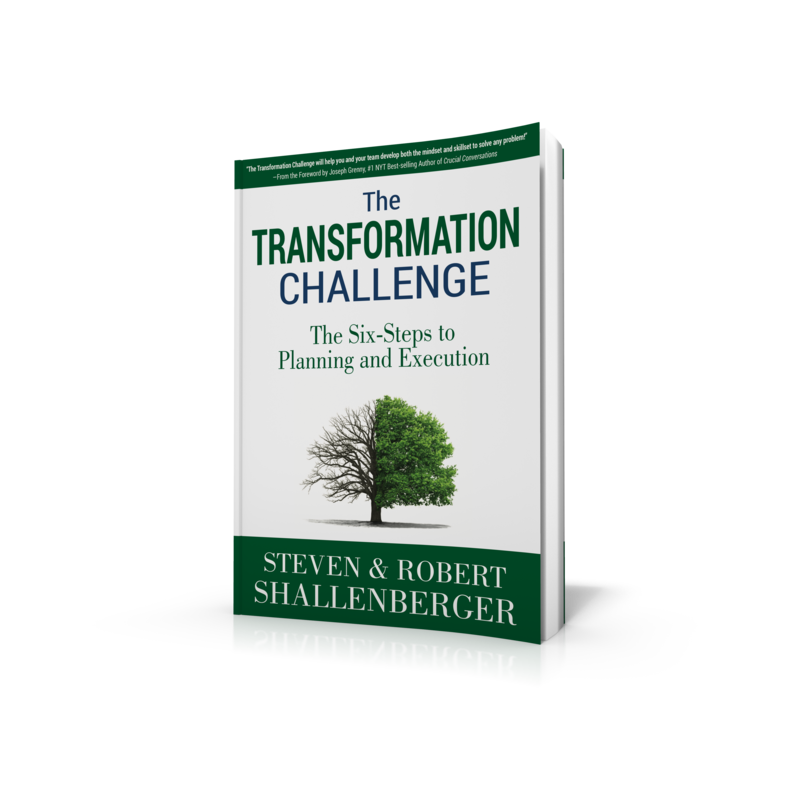 Rob Shallenberger is one of the world’s leading authorities on leadership and execution. He’s trained and coached hundreds of companies around the world, to include many Fortune 500 organizations. After spending two years of service in Bolivia, he attended Utah State University where he graduated in 2000. He went on to earn an MBA from Colorado State University. He served as an F-16 Fighter Pilot in the Air Force for 11 years. He was also an Advance Agent for Air Force One and traveled the world working with foreign embassies and the Secret Service.